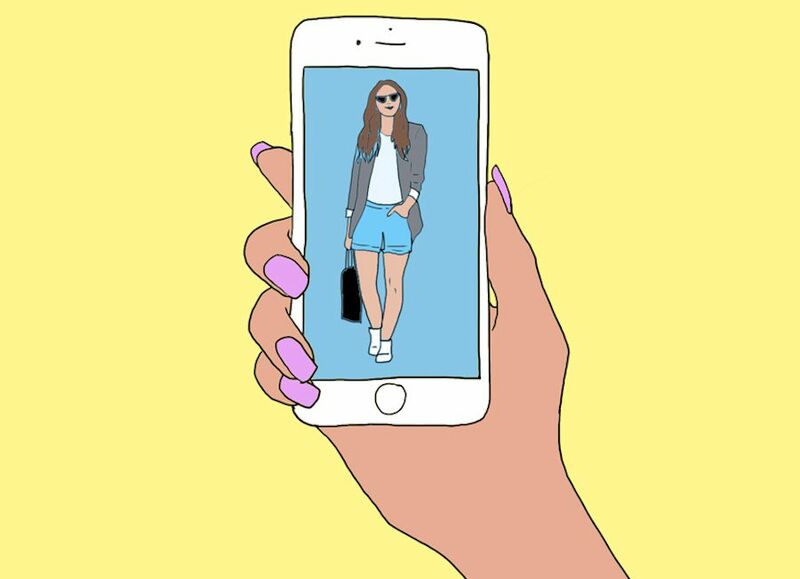 Renting your clothes online can be a daunting experience. 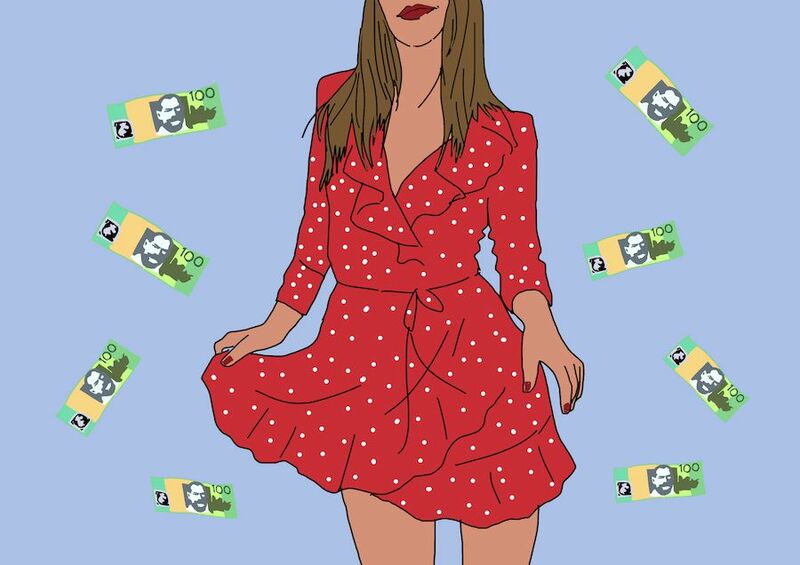 Online rental groups have played witness to countless horror stories of missing Zimmermann playsuits, damaged Sass & Bide capes and stolen Realisation Par dresses. But it’s not all bad. While you’re essentially entrusting a stranger with some of your most prized possessions, if you know how to do it right, your Camilla kaftan will be in safe hands. Truth is, there are a few subtle tricks you can employ to ensure you make the most of your online rental experience. While we don’t have all the answers, we went to someone who did. LendMyTrend is an online clothing rental platform, and is a step above your average Facebook group or Gumtree post. One of its founders, April Booij helped us out by answering every single question we’ve ever had about online clothing rentals, to help bring on your loaning A-game. Provide as much detail in your listing as possible, be flexible with requests (renters ask some pretty strange questions) and preferably, use a platform so your listing is risk-free. Aside from its standard platform, LendMyTrend also offers a concierge service, where you post your item to The LMT Collective headquarters and it takes care of the logistics. This includes photographing your garment, creating the listing and even liaising with the renter. Money in your back pocket for very little effort. Lending through Facebook or Gumtree platforms is very, very risky. This is often where you’ll hear the horror stories of renters running off with clothes or items never showing up, as there is no governing body to facilitate the group. There’s no use trying to palm off your sweat-stained jumpsuit as a high-end piece. While people like to rent because it’s cheaper, it doesn’t mean they’re willing to skimp on quality. Items should be in good to excellent condition, the less worn the better. The better the photo, the greater the chance of an item being rented. LendMyTrend suggests taking photos from the front, back and side of the garment while they are being worn. You can easily do this by taking a quick snap before you head out. If you don’t want to photograph yourself, The LMT Collective concierge service can take all the photos for you. This is totally up to you, but it’s always good to look around other rental platforms to check your price against other listings. LendMyTrend recommends you list for 15% of the RRP for four-day rentals, and 25% of the RRP for eight-day rentals. Occasionally, you’ll list the same item as someone else, and you don’t want to be the higher of the two. LendMyTrend has a garment protection policy in place to combat this. Once you submit an application with supporting documentation, LendMyTrend will pay you 75% of the RRP, or $500 in cash (whichever is lower). While it’s tempting to go crazy and list your entire wardrobe with your newfound skill, some things don’t belong on rental platforms. Lingerie and swimwear are no-no’s, and it’s always better to opt for formal and occasional wear. No one wants to rent your denim shorts to wear to the beach on the weekend. LendMyTrend also suggests listing items with an RRP of $100 or more, to make it worth your while financially. You can list an item with Lend My Trend in three easy steps. Head here to begin.